Happy Tuesday y’all! It’s been a while since I’ve participated and I have SO missed seeing everyone’s lists and making one myself. This week’s topic is “Top Ten Most Anticipated Books For The Second Half of 2017.” There are some great books coming out in the last half of the year (the first half wasn’t too bad either ?). Narrowing it down to ten is always hard but I did my best. Here are the ten books I’m looking forward to during the last half of 2017. Listed by release date, books link to Goodreads/Amazon (aff.). 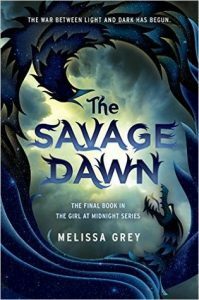 The Savage Dawn by Melissa Grey (July 11): Have I said recently just how much I love this series?! 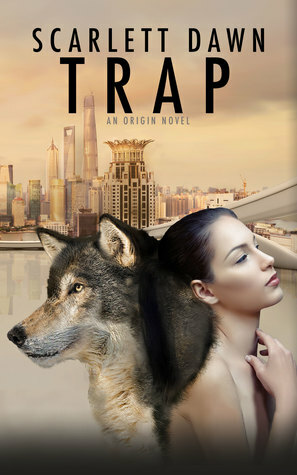 It’s a perfect blend of urban fantasy/mythology. 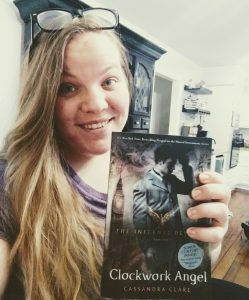 And the cliffhangers….don’t get me started 😉 I can’t wait to read more from this world and to find out what happens to my favorite characters! 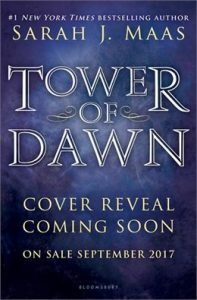 Tower of Dawn by Sarah J. Maas (Sept. 5): I’m pretty sure this book will make several people’s lists. I love the Throne of Glass series. BUT I’ll be honest, I’m a little intrigued and scared at the idea of Chaol having a book to himself. ESPECIALLY after reading Empire of Storms….must know what happens next ASAP….please?! 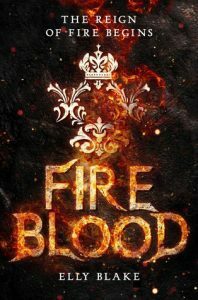 Fireblood by Elly Blake (Sept. 12): I devoured Frostblood back in January. This particular genre of dystopia is my favorite. I love the way authors create their own worlds and mythology. I like getting lost in the worlds and this particular world I can’t wait to return to. So happy I didn’t have to wait an entire year to do so! 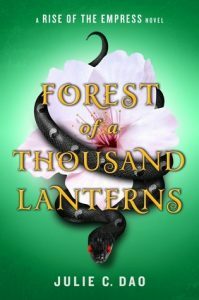 Forest of a Thousand Lanterns by Julie C. Dao (Oct. 10): Debut author, awesome cover, intriguing blurb, Asian mythology….I’m there! 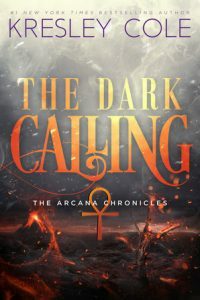 The Dark Calling by Kresley Cole (Late Summer….I hope!!! 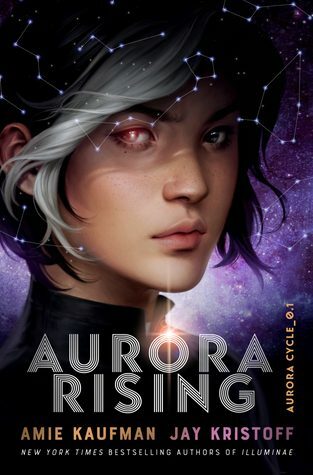 ): There is currently no official date for this book AND I still need to read Arcana Rising BUT I refuse to be left hanging again. 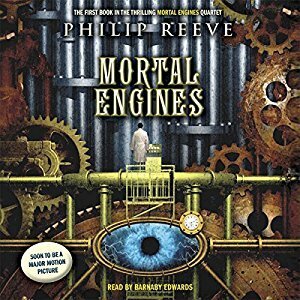 So with the author’s latest news letter claiming a late Summer release I’m planning a binge session and praying my Death ship sails into the land of HEA. Hey a girl can dream right? The Simmer and Burn cover is stunning! 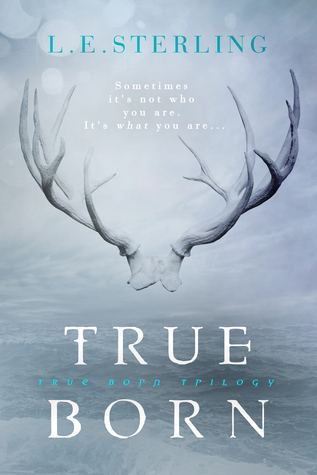 Its going on my tbr for that alone although it does sound good too. Great list. That’s what grabbed my attention at first too! Glad I’m not the only one that adds books for the cover alone! 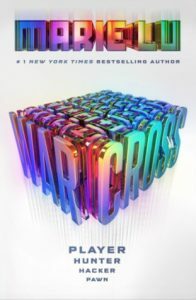 I’m seeing Warcross everywhere today – I think I will have to check that one out! 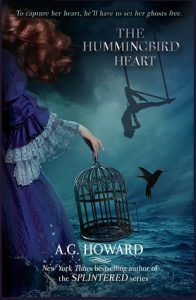 I’ve never read any books by A.G. Howard, but that The Hummingbird Heart’s cover is stunning. Forest of a Thousand Lanterns was in someone else’s list too. I’ve heard its a sort of retelling? AG Howard is brilliant IMO. If you like Wonderland, I highly recommend her Splintered trilogy. I think it is based off an Eastern Asian fairy tale The Evil Queen. I’m excited! 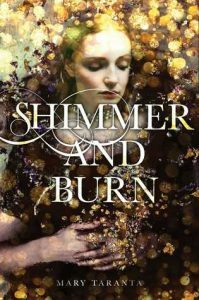 Shimmer and Burn has such a gorgeous cover. It’s stunning! 🙂 I hope you enjoy these books when they release. Warcross is on my list too (well not my TTT list but I’m definitely looking forward to it)- I haven’t read her yet so this will be my debut books of hers. The Savage Dawn I haven’t seen before but wow! What a beautiful cover. Definitely looking closer at that one! 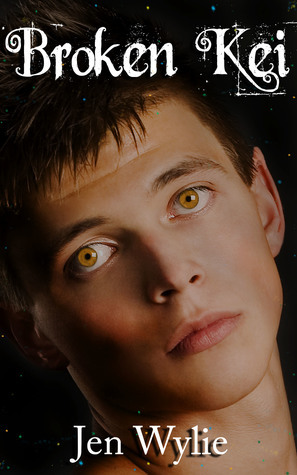 If you enjoy dark fantasy/anti hero novels, I highly recommend Lu’s The Young Elites. It is amazing! The Savage Dawn is the last book in the series, the first is The Girl at Midnight. Love this series!! Planning to binge read prior to this book coming out. Me too! I had a hard time figuring out which books to feature ? I haven’t heard of most of these, but they all sound so good. And what pretty covers! I’ve heard a lot of good things about A.G. Howard — I think I need to give her books a go and soon. I love AG Howard! Her Splintered trilogy is amazing. Thanks for stopping by ? Nice list! I really need to continue reading The Stephanie Plum series, it’s so much fun! Have a great week and happy reading! Forest of a Thousand Lanterns is on quite a bit of lists and the cover is amazing. I’m keeping my eye out on that one. Ooh, good list. I really need to catch up with Maas’ books! Warcross made my list today, too. I haven’t read anything by Marie Lu, but I have a feeling I’ll really enjoy it. Great list! 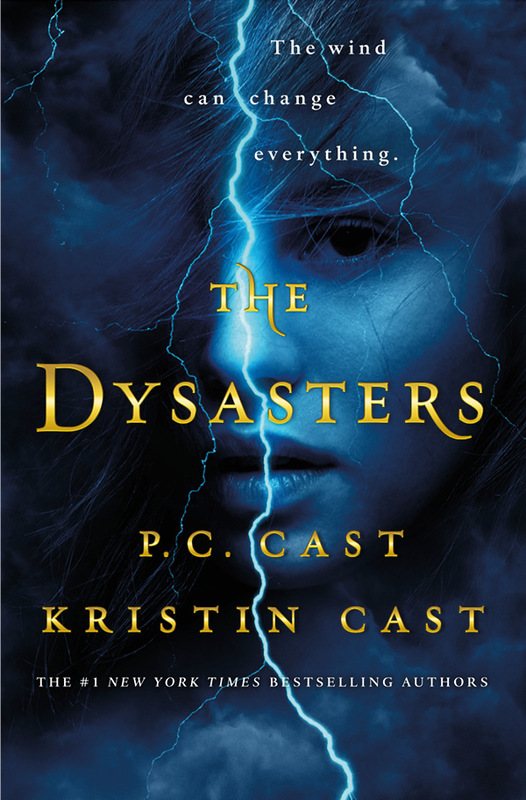 If you enjoy dark fantasy/anti-hero stories, I highly recommend her Young Elites series. It is fantastic ? Nice! The only read The Dark Calling was left off my list was because there’s no date and my worried pessimistic side worries it might not actually be this year! But I love being proven wrong in this matter!! LOL! See lots of other great picks here that are definitely on my release list. Looks like a great last half of the year ahead of us! 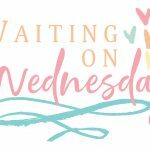 Jessica @ a GREAT read recently posted…BREAKING BLOG TOUR: ARC Review–Breaking by Danielle Rollins +CONTEST! I know. I’m crossing all my fingers that it actually comes out this year. I’ve put off reading Arcana Rising because I heard (I think from you actually) that it had an awful cliffhanger. The Savage Dawn sounds really good! Shimmer and Burn was up ther for me too! Actually I was surprised by how many you had that I hadn’t seen yet, that’s really cool… great list! I hope you keep participating! Thanks Dani! I’ve missed TTT. 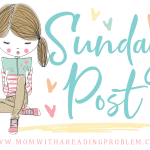 I’ve taken some time off the blog while we were moving but now that we are settled I plan to pick back up ? 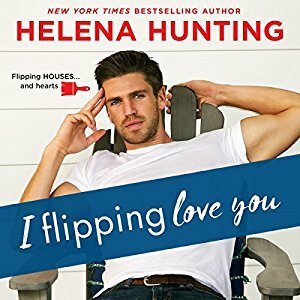 I love that you included the newest Stephanie Plum novel on your list. 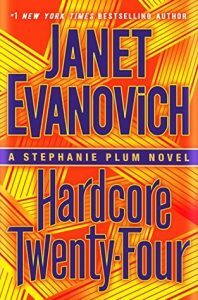 Janet Evanovich used to be a must-read for me but she started to feel a bit repetitive and I stepped away from the Stephanie Plum series for a bit but it might be time to try her again. 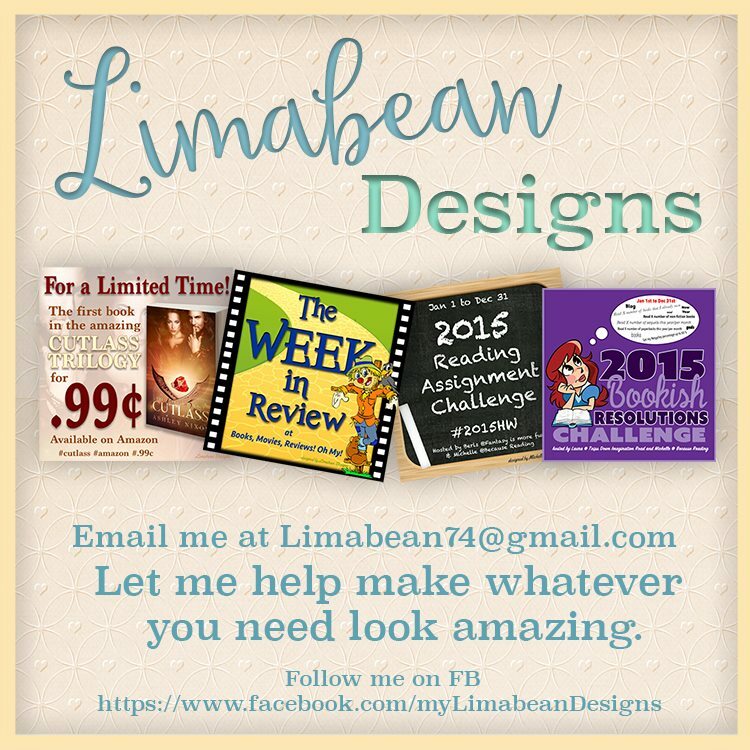 Great list – thanks for sharing. Yeah the Plum books are really predictable but I still enjoy them. I like the humor. Though I admit I really wish she would choose between Morelli and Ranger already ? I read the first of melissa grey’s series but then forgot about it haha. Great list! I’m SO behind on the Arcana Chronicles. I’ve only read the first two. I never realize back then that it would be more than a trilogy. There are some new ones on your list for me that I’ll have to check out! I mostly read non-fiction, but you have some very intriguing books here, great list! I haven’t read Fireblood? Fire Blood? Yet, but I’ve heard good things about it and there was a bit of hype. So maybe I’ll have to give it a try. Fire and water always remind me of Katara and Zuko now from ATLA! Me too! 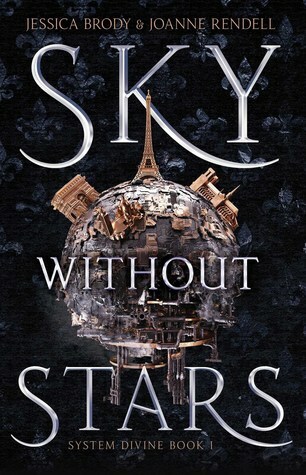 And when the cover looks like that I have high hopes ? I’ve not read any of Stephanie’s novels, but as a fan of the Stephanie Plum film (with Katherine Heigl), I will admit to some curiosity. They sure sound cute. “Shimmer and Burn” has a stunning cover (note to self: look into this book) and of course, it’s great to see “Warcross” on this list too! Thanks so much for visiting Finding Wonderland, Lillian. 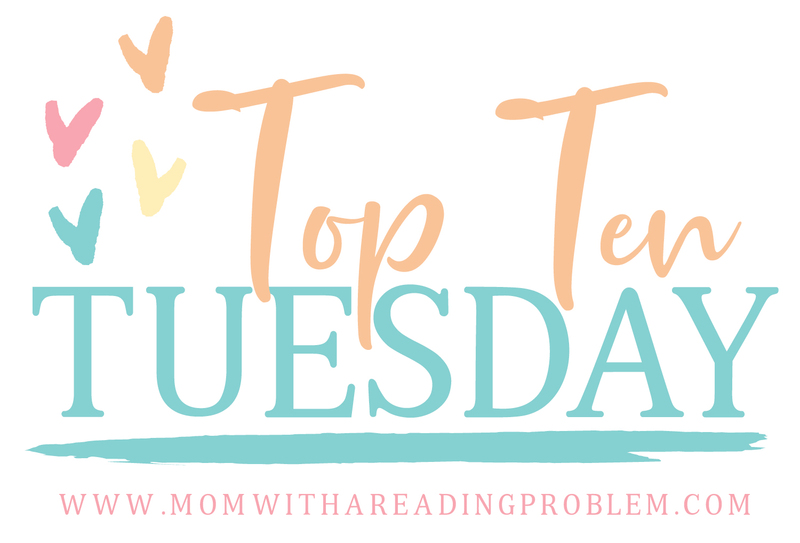 Rissi recently posted…Top Ten Tuesday | Anticipated Books of 2017 (June – December!) aka the Books that Have Reserved Shelf Space. Sort of. 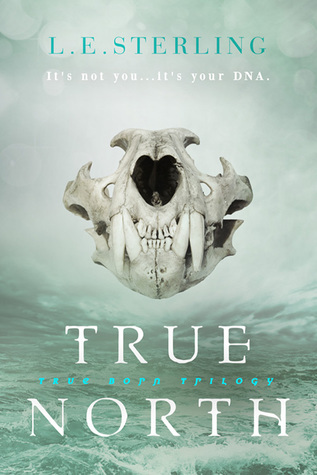 If you enjoyed the movie, you’ll like the books. The movie combines events from the first four books but kept the main elements. If you like cozy mysteries and humor, I highly recommend them. ? Tower of Dawn, Warcross and Forest of a Thousand Lanterns made my list as well! I know right?! I’m so excited for him to have his own book. Also on Wattpad the authors are releasing a chapter a week of Gideon and Sav’s story. Really good so far ? Oh, wow! Sooooo many good ones on your list!! I enjoyed Howard’s Splintered series but haven’t tried this one. I need to catch up on the Arcana Chronicles. I also have The Girl at Midnight waiting to be read on my bookshelf, and I need to get on that!! Great list!! I behind on Arcana too. 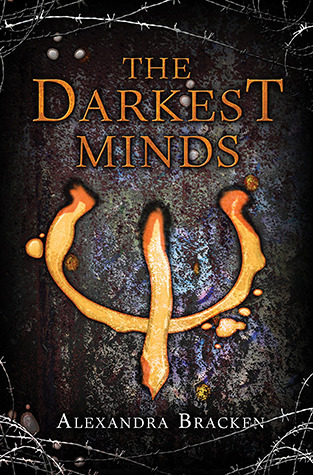 After the cliffhanger in book three I decided to hold off reading book four until the next one came out. ? 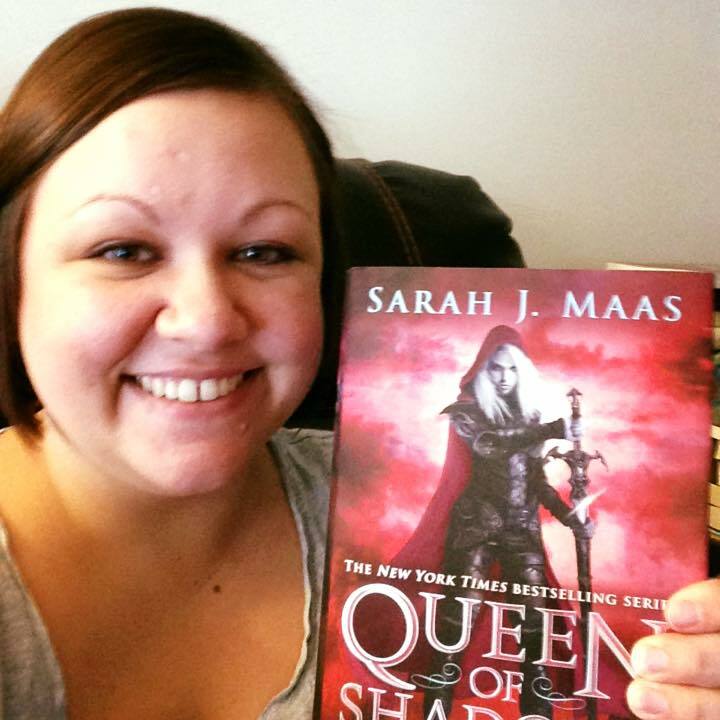 I need to get caught up on Sarah J. Maas’ books! I’m two behind in both series, but they always seem to be so big and come out during the busiest time of the year! I want to get caught up with both of her series this summer though! Forest of a Thousand Lanterns looks interesting! Off to check it out! I understand that! I binge read ACOTAR series last week because I wanted to read the new one. Hope you are able to catch up this summer ? I’m so excited about Shimmer and Burn and Warcross. Both of those sound fantastic. Great list! Oooh such great choices! 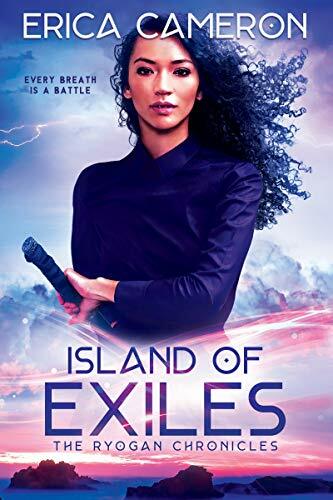 I need to catch up on a few of these series, but I am also really looking forward to Warcross, Shimmer and Burn, and Forest of a Thousand Lanterns! Hope you get to read these soon, and that you enjoy them! 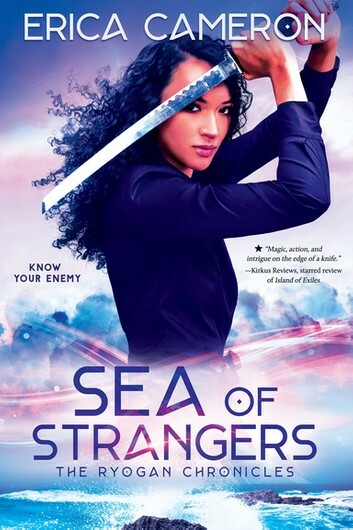 That Marie Lu book looks really good. Added it! Ahhhh! I LOVE that you have DEAR authors!!! I LOVE LOVE LOVE that! Thanks for sharing!
? We used to have DEAR time in elementary school and that stuck with me as an adult. Talk about cover love. If my bank account didn’t suffer for it I’d so buy a lot of these books just for their covers haha. Warcross is another one of my most anticipated books and I can’t wait to get my hands on it. Haha!! I’m a cover snob. What can I say? Most of the books I wind up anticipating is because of their pretty covers ?